Plot: First, here is the summary of "Allegiant" from Goodreads - The faction-based society that Tris Prior once believed in is shattered—fractured by violence and power struggles and scarred by loss and betrayal. 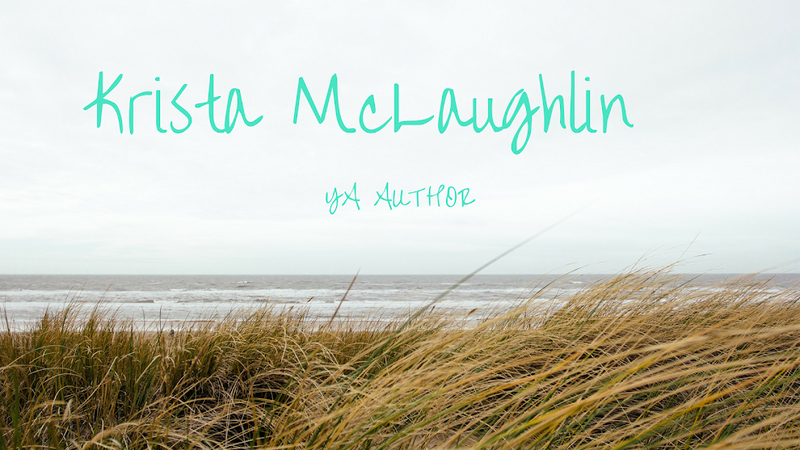 So when offered a chance to explore the world past the limits she’s known, Tris is ready. Perhaps beyond the fence, she and Tobias will find a simple new life together, free from complicated lies, tangled loyalties, and painful memories. But Tris’s new reality is even more alarming than the one she left behind. Old discoveries are quickly rendered meaningless. Explosive new truths change the hearts of those she loves. And once again, Tris must battle to comprehend the complexities of human nature—and of herself—while facing impossible choices about courage, allegiance, sacrifice, and love. I admit I took a little bit longer to read this book than the others, meaning it sat on my shelf for 3 weeks after I purchased it. I'd heard some mixed opinions about this book, but I actually did enjoy it. Tris is forced to survive under a new leadership, which isn't any better than the last. Her only choice is to escape and live outside the fence, though she had no idea what is going to happen out there. Like the third book in "The Hunger Games" trilogy, this book did have more of a political feel to it and wasn't the most thrilling in the series. A few of the explanations seemed a bit lax, but I accepted it. The romantic element between Tris and Four was strained, as it should be. He made some stupid decisions, which I wanted to slap him for, but it wasn't a fairy tale story and the romance was very sweet, also a bit steamy at times. The ending wasn't exactly how I wanted it to be, but it was a fitting ending to the series and it made sense for the character. I won't spoil it for you. 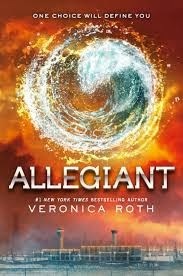 I do recommend "Allegiant", even though I only gave it 3 stars. It is the last book in the "Divergent" series and it does make you think.